Canada Immigration 2018-2020 Levels Plan an Important Step for Economic Growth - Canada Immigration and Visa Information. Canadian Immigration Services and Free Online Evaluation. Nov 18, 2017 – Ottawa’s ambitious plan to welcome nearly 1 million new Canada immigrants over the next three years has attracted support from across the country. 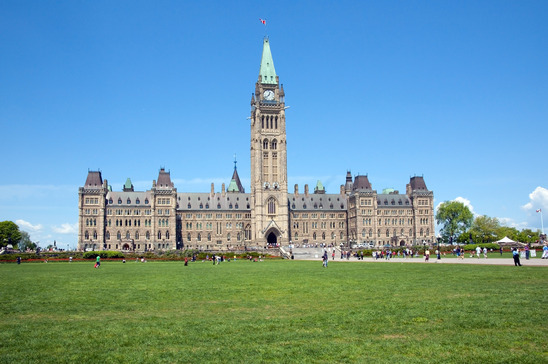 Key stakeholders say the three-year plan to boost annual numbers to 340,000 or more by 2020 will give the Canadian economy the crucial momentum it needs to continue growing. At the same time, the managed increases are designed not to overwhelm those tasked with integrating new immigrants. There were many calls for immigration levels to increase further than the levels announced by Immigration Minister Ahmed Hussen. But the gradual increases show Immigration, Refugees and Citizenship Canada knows it has to carefully balance the numbers against the integration capacity. “We welcome this announcement from the federal government. Immigrant professionals bring innovation, international connections and new business perspectives to this country and its labour market. This increase in immigrant talent will drive growth and help foster a more competitive economy, as well as benefiting wider society.